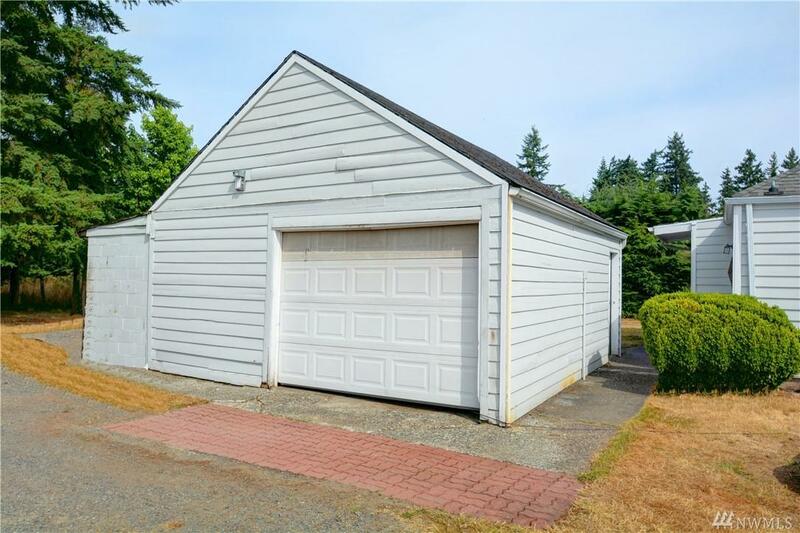 Fabulous location, close to schools, shopping, communities. 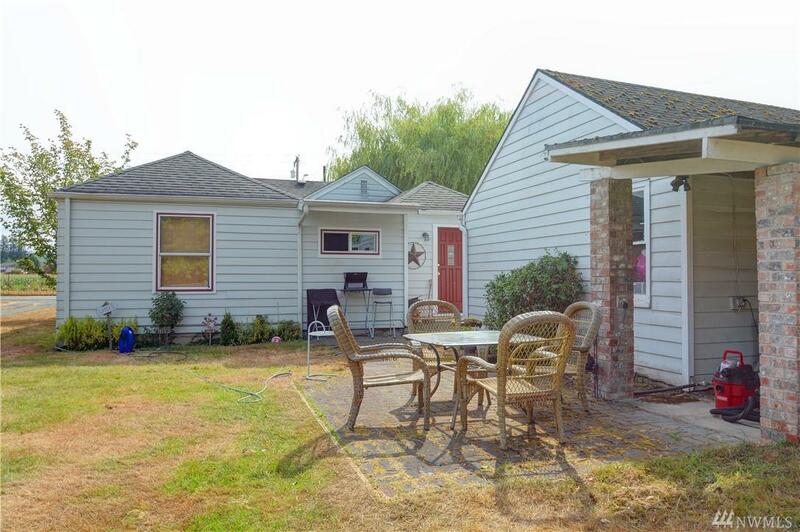 Fixer house on 3.19 acres in city of Marysville. Water, sewer, natural gas in street. 3.19 Acres. Property is level, except by creek. 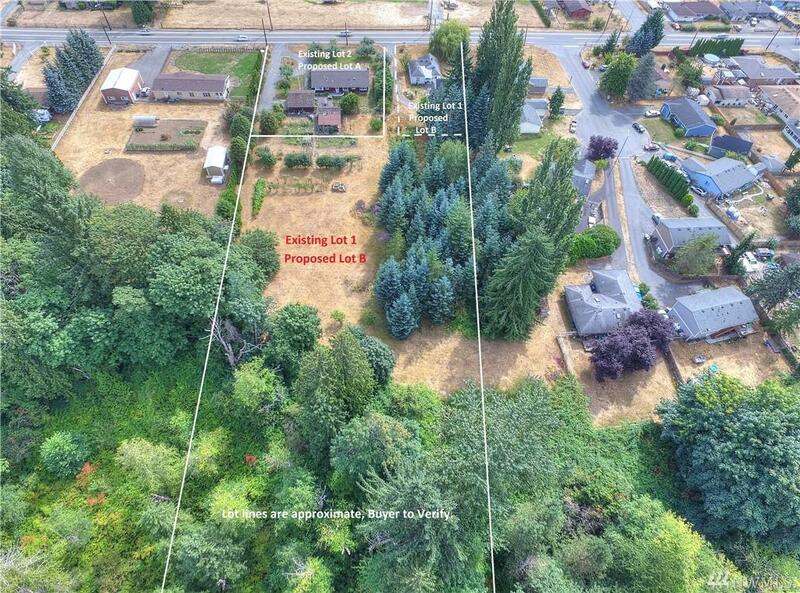 Seller wants finished lots around her personal residence to be 1 level only. Survey in hand. 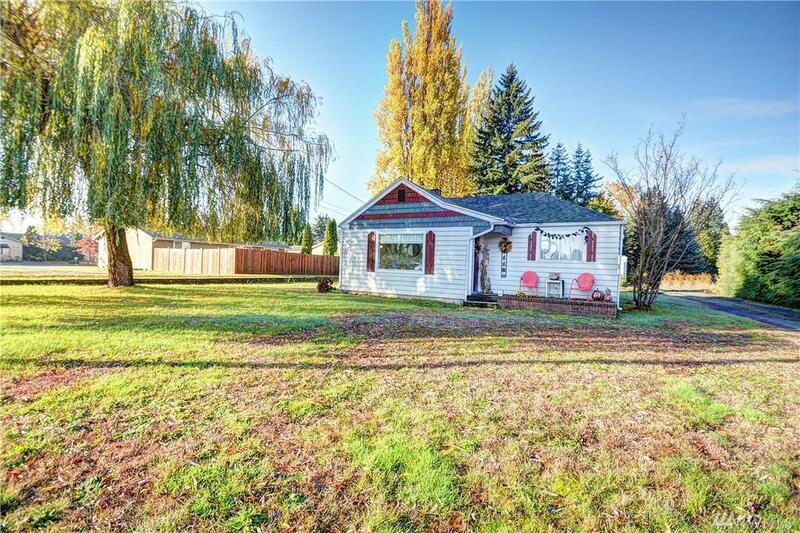 This is an excellent house for someone who desires acreage, with the potential to develop down the road. Preliminary plat approval for six lots with City.